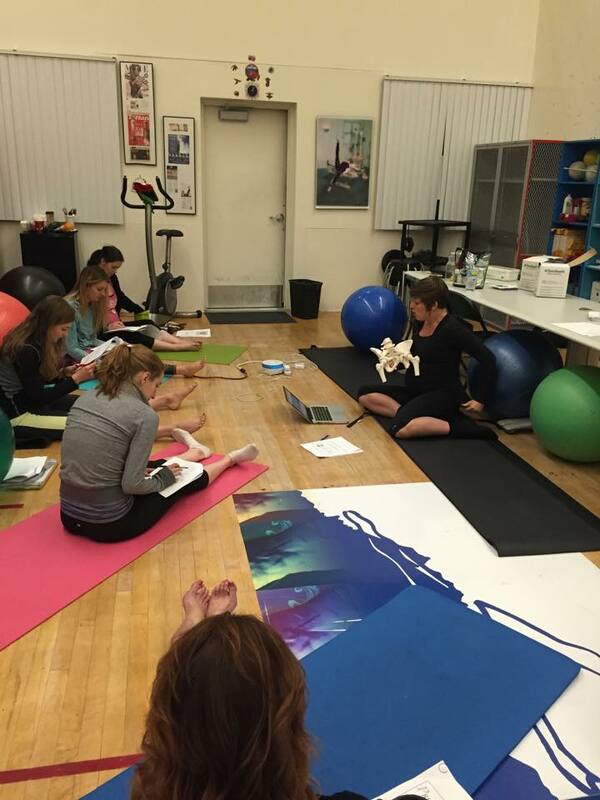 DK Body Pregnancy Pilates Teacher Training – Mat Work – In-Person and On-Line ! Click here to learn more about the training! Small class sizes to ensure all students receive optimal attention!